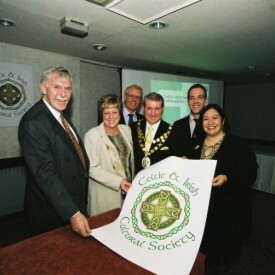 The Celtic and Irish Cultural Society launched in January 2004 at the Holiday Inn, now Clarion Hotel. 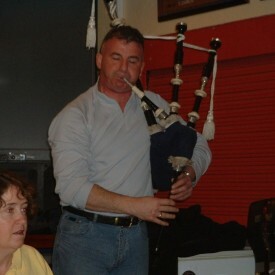 The CICS was launched with the hope of establishing new Celtic and Irish themed events. Local councillors and business leaders were amongst those invited to the launch of the new group. 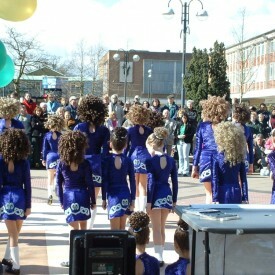 Photos and images from the 8th annual Crawley Irish Festival. 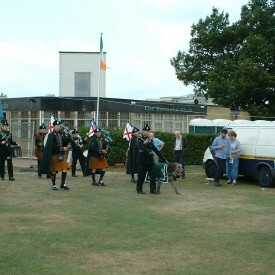 The annual event was organised prior to the lanuch of the Celtic and Irish Cultural Society. A procession began the festival and became the catalyst for the Saint Patrick’s Parade. 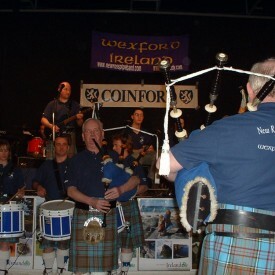 The festival was sponsored by the Tara Group of Companies.